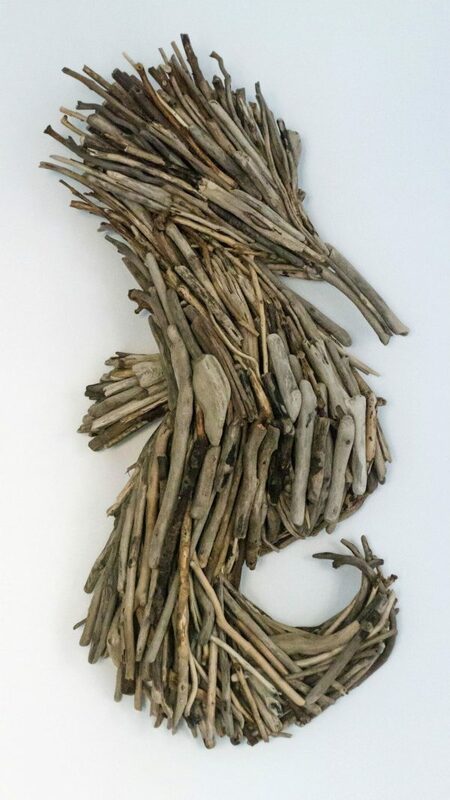 Driftwood Seahorse by Celtic Coast Creations. 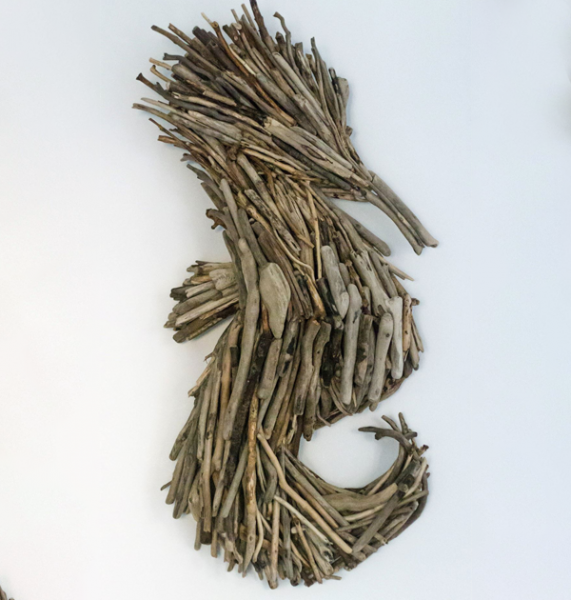 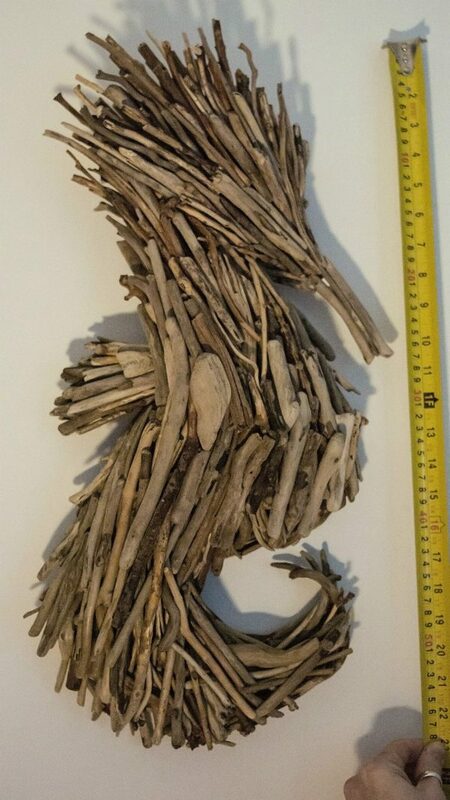 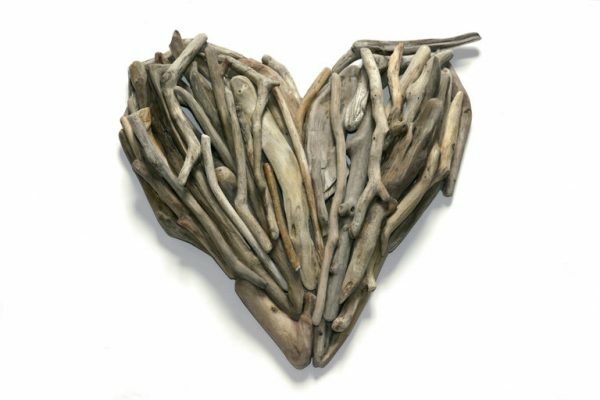 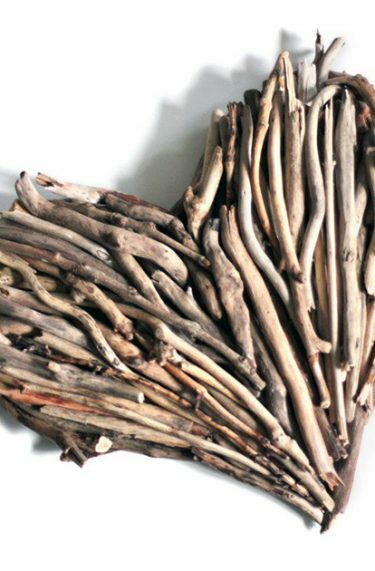 A great addition to any space, this lovely driftwood seahorse is hand-crafted from hundreds of small pieces. 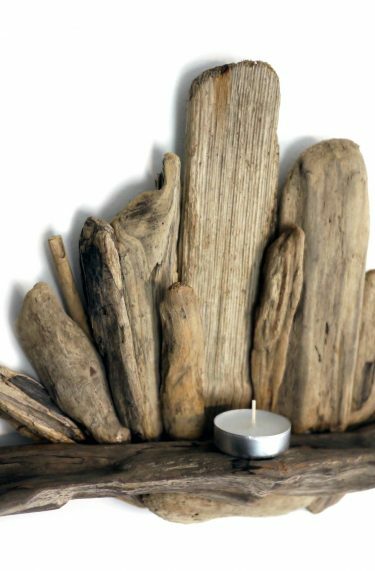 Beautiful and sanded carefully by hand, the finish is smooth to the touch. 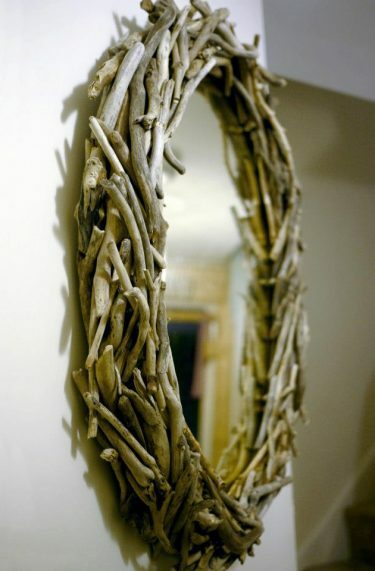 This really does make you feel like you are at the seaside! 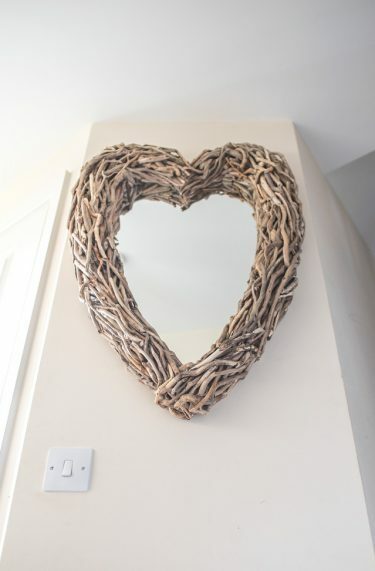 30 cm x wide x 60 cm high x 10 cm deep.